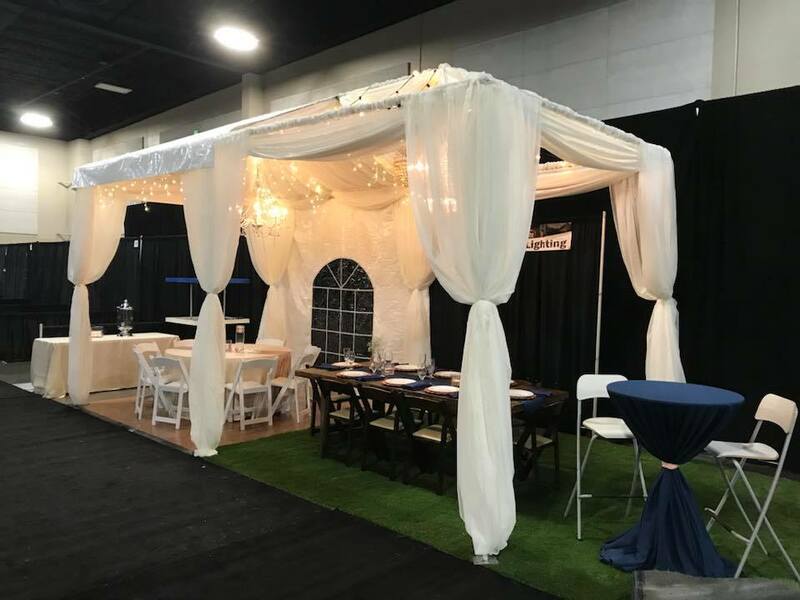 Get A FREE Brochure from "Olympus Tents and Events"
In 2009 Olympus Fireworks was founded and purchased nine tents to use for their seasonal fireworks sales. 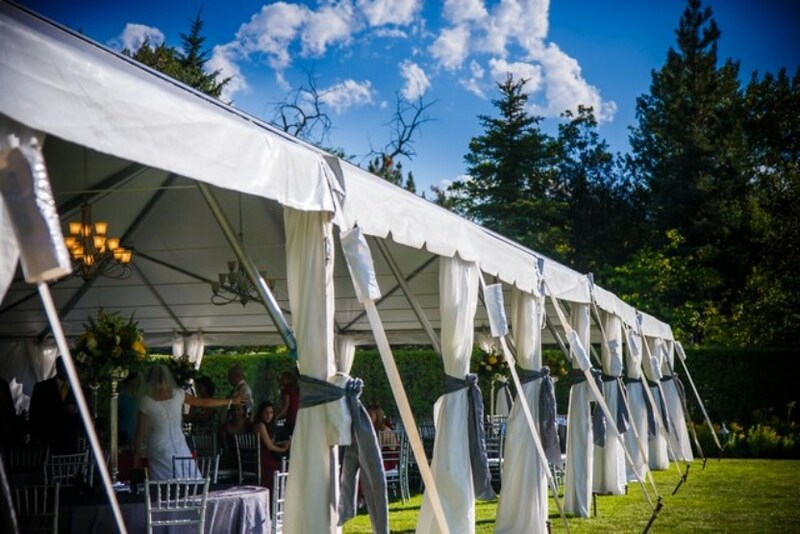 As the company expanded over the next few years so did our tent inventory. 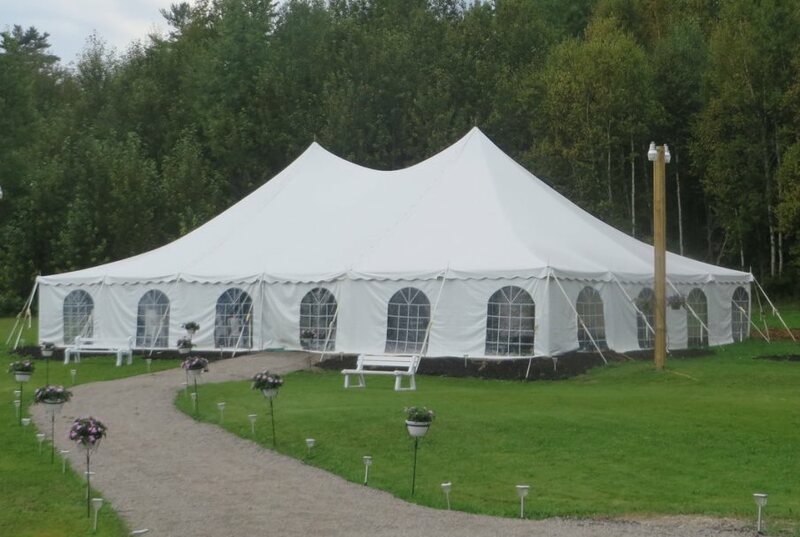 During that time we noticed a demand for tents like ours in the rental market. 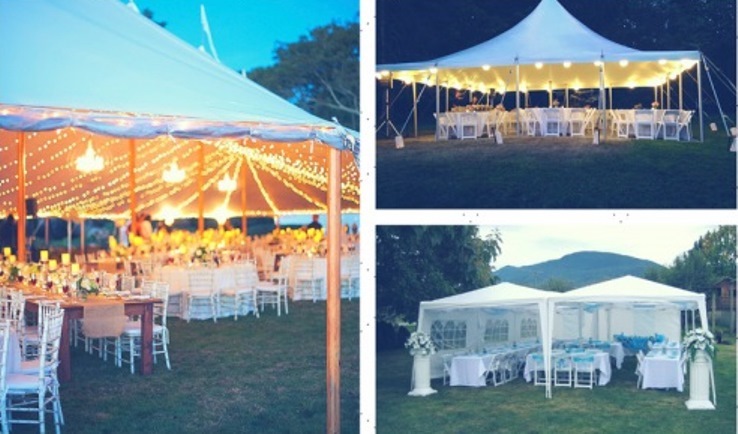 We started to rent them out for events such as, backyard parties, parking lot sales, corporate events and parties, weddings and wedding receptions, as well as long term rentals to boys and girls camps. In the fall of 2017 the tent division of Olympus Fireworks had grown to the point that the decision to separate from Olympus Fireworks was made. 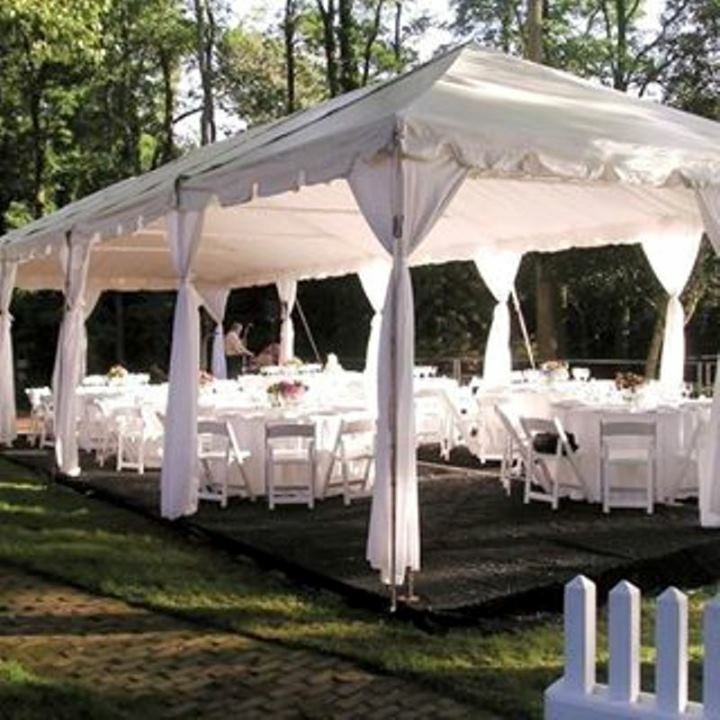 Olympus Tents and Events was created. 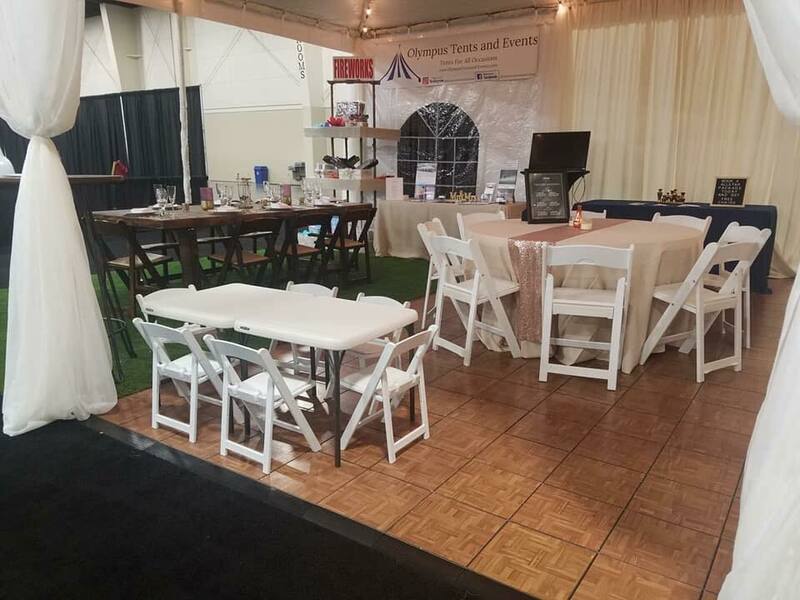 Our company is a family owned business that prides our reputation on offering quality products and services at affordable rates. From the beginning our priority has been to provide outstanding customer service and attention to detail. 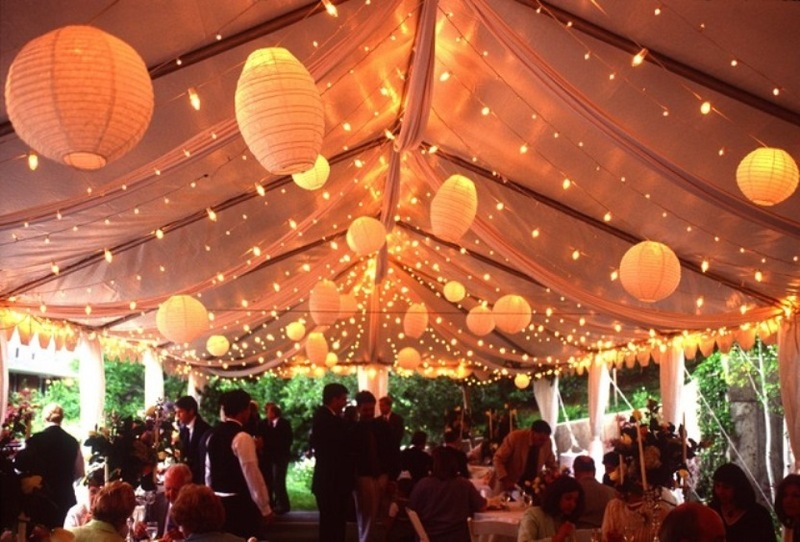 Give us a call and let us help make your special event a success. Please take a few moments to visit and explore our site and see the many options we provide. If you don’t see what you need please contact us and we will try to accommodate your request. 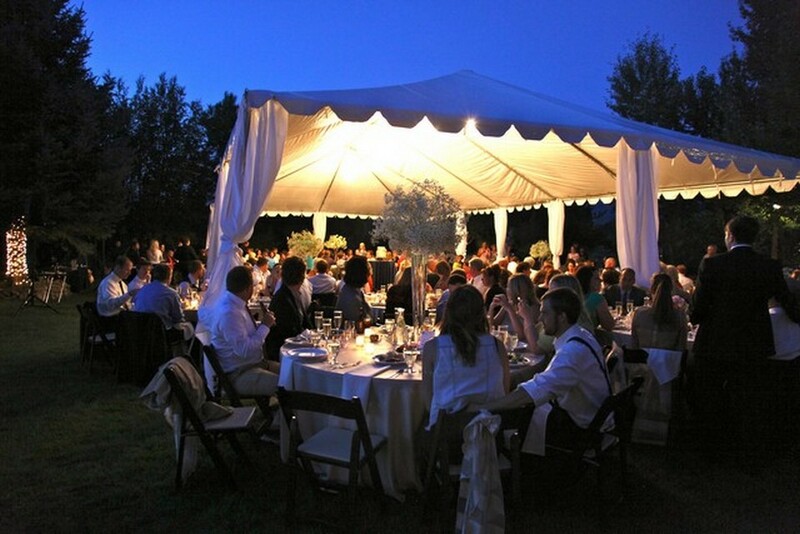 Please mention Salt Lake Bride when you contact Olympus Tents and Events!